What Does Facebook’s Latest Algorithm Change Mean for Publishers? According to Facebook, users don't seem all that interested in news, preferring to engage with updates from friends and family instead. Facebook’s position as the world’s biggest social hub seems to be a delicate balance, and it’s constantly pivoting to satisfy both users and customers. Case in point: despite a drive toward biasing news content, Facebook users may not care all that much about news, showing a preference instead for updates from family and friends. According to an official post from Facebook, the goal is always to build a better news feed, and the primary strategy used to achieve this will be to surface more posts from friends and family. While the post doesn’t specifically mention a decreased commitment to news, it’s clear that news and possibly other links will become secondary to posts from individuals. Facebook has made a commitment to deliver news, but only in a manner that doesn’t truly interfere with the overall experience. The central tension with news—giving you what you want to see versus giving you what you need to see—is an intractable one, especially since the former is the foundation on which the world’s biggest social network is based. There is another struggle here, and that’s the one between Facebook and publishers. Facebook naturally wants to keep all content native, to keep users on the site as long as possible, but they need third-party content to populate feeds. Social networks have the upper hand when it comes to online publishing now. Unfortunately, the latest algorithmic changes could devalue publisher content; a fact Facebook is well aware of. [S]ome of the most-trafficked, highest revenue-earning content farms aren’t very profitable. 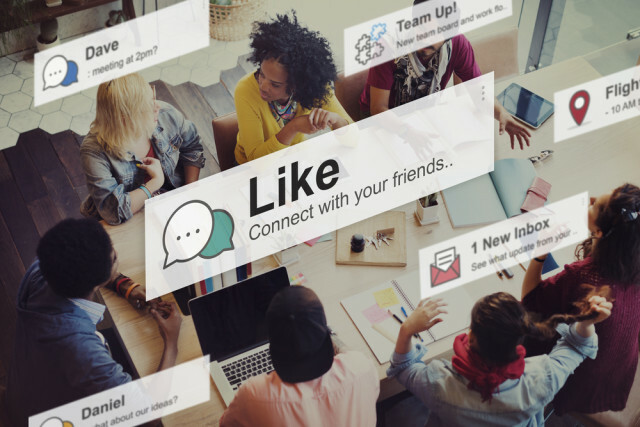 Buzz notes that because referrals from social networks account for a huge chunk of their traffic, most news organizations online are caught up in success as defined by the social networks. Publishers need to continue churning out content, because social feeds often select for timeliness and relevance. [M]any smaller-scale, local digital publications are moving to a non-profit model, sourcing donations, subscriptions and foundation-funding to keep the news in their community alive. The future of journalism is not for profit, no matter how news finds you. News is just a subgenre of content, and it’s already hard enough to make content on the internet profitable.